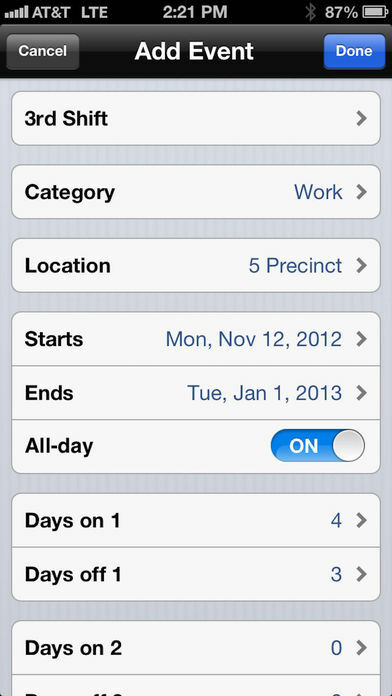 This was developed for public safety officials but can be used for anyone wanting to keep their work schedule separate. 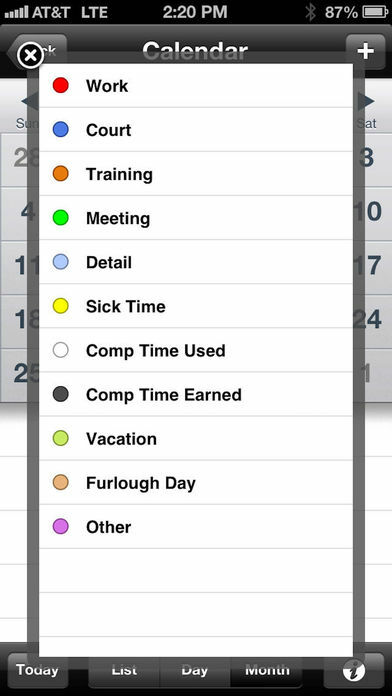 Includes functionality to create a repeating non-traditional (different days on/off) work schedule. If other categories are selected, additional fields are created (e.g. 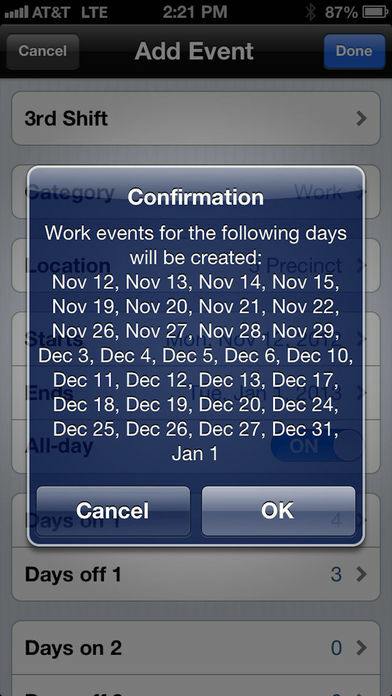 "Court" category adds "case number" field). 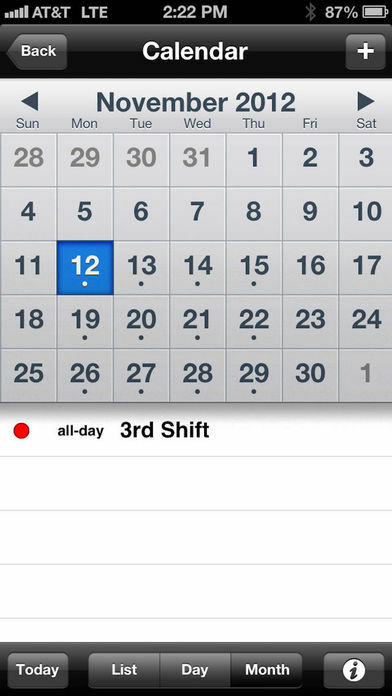 This is a feature derived from the larger U.S. Cop app. Please visit officerbrooks.com or search "U.S. Cop" for information.